^ Thomas Schoch. 2003. 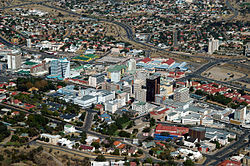 Visit Windhoek, People and languages.